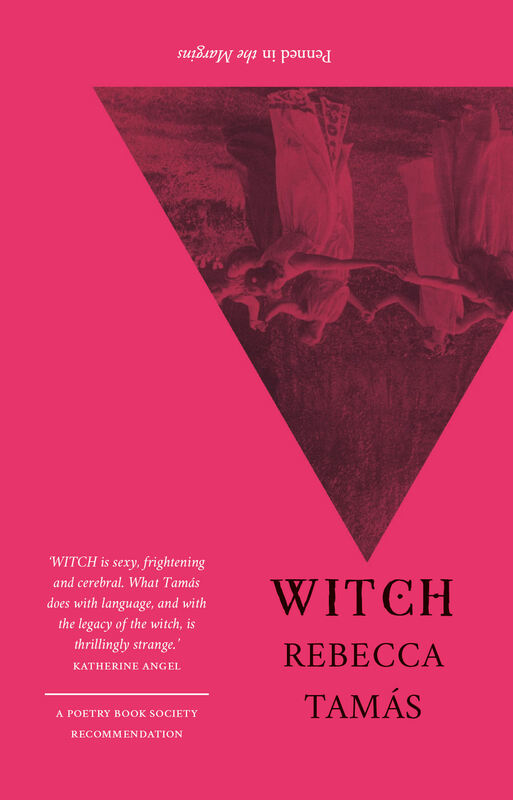 "An exciting, enraged debut: you can feel the blood pulsing." 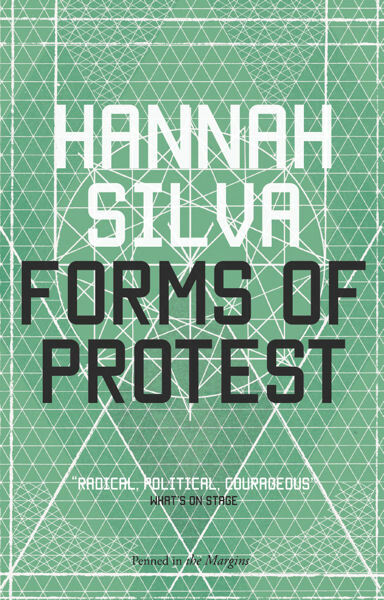 Forms of Protest collects together for the first time the work of Hannah Silva, a poet and playwright known for her fearless and wholly original vocal performances. 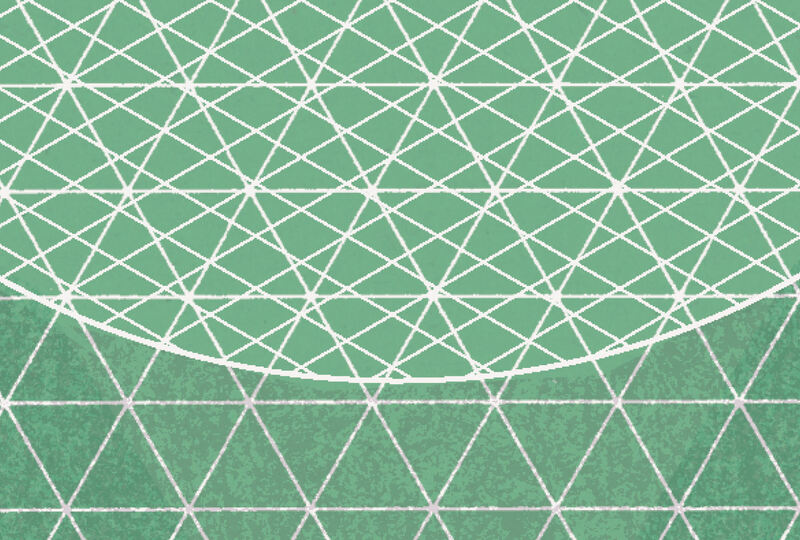 These poems and experimental texts oscillate between sense and nonsense, meaning and music, always testing the limits of language to represent the lived world. Words are felt both as arbitrary signs and as urgent physiological acts. 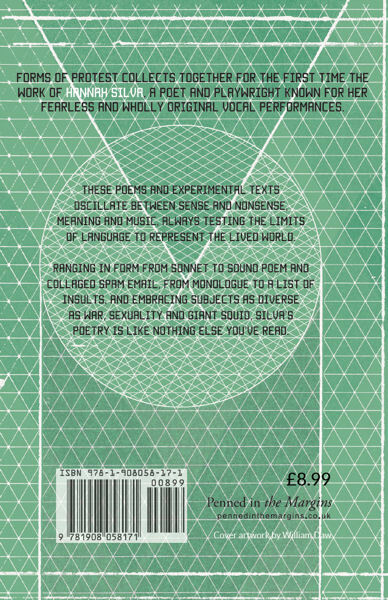 Ranging in form from sound poems to collaged spam email, from monologues to lists of insults, and embracing subjects as diverse as war, sexuality and giant squid, Silva’s poetry is like nothing else you’ve read. Deconstructing the defunct languages of political and literary discourse, Forms of Protest claims a new space, a liminal zone between things as they sound – and things as they are. There is a variety of material here, from the lyrical and moving 'creation myth' of 'In the beginning' through the listing and punning 'throwaway' of 'Insults', to the provocative and chilling commentary on militarism of '@Prosthetics' to the intriguing (possibly a cut-up) 'dream narrative' of 'The Plymouth Sound', which manages to combine a lyrical tautness with a sense of unease and mystery ... An impressive debut collection. It is refreshing to encounter a poet who addresses political themes head-on, who is lashing out instead of looking in. So convincing are these poems that, having finished Forms of Protest, it is unlikely you will be hoodwinked by doublespeak ever again. Forms of Protest is an exciting, enraged debut: you can feel the blood pulsing and can almost taste the bile. 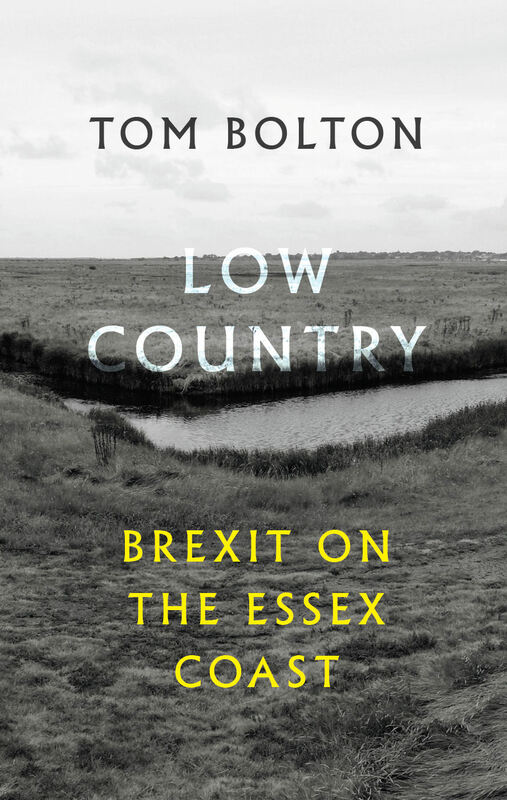 Reading through the collection one derives a sense of the Kafkaesque emptiness that is contemporary politics. 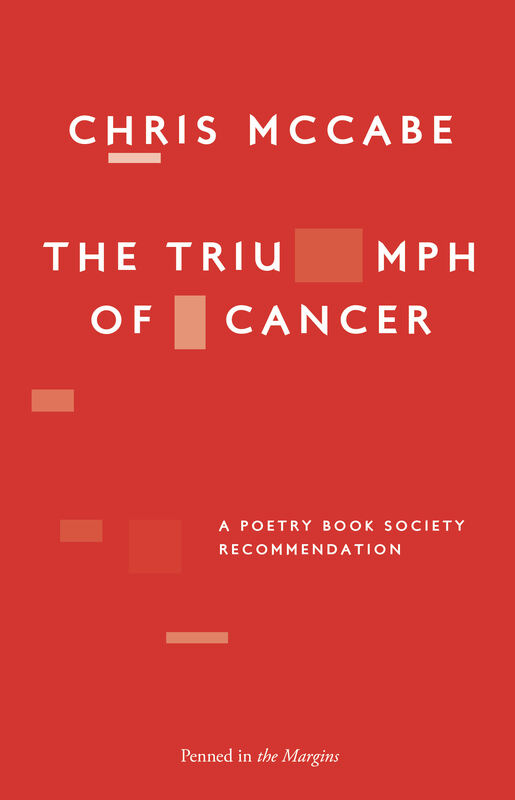 This collection is in the great tradition of radical poetry and deserves to be widely read. Alternatively spiky and explosive ... an impressive collection. Silva’s poems ... address political subjects, often head-on, usually by using experimental techniques as a way to get beyond familiar types of political discourse. Silva’s poems are unlike anything I’ve read ... 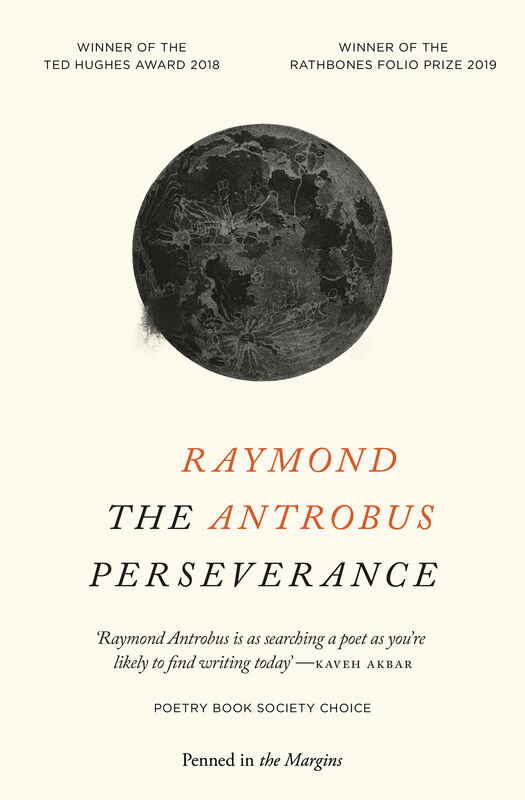 Her background in music, theatre and sound poetry inform Forms of Protest from the foundations up, and that the poems’ technical intricacy and often dispassionate removes are transferable to the page at all is a remarkable achievement. That so many successfully convey their political anger and emotional precision is a large part of what makes Forms of Protest a valuable book. 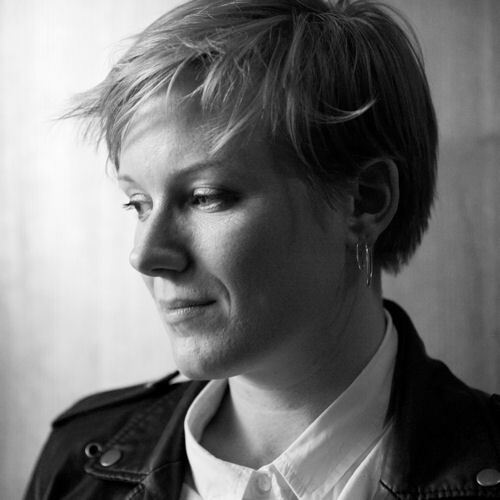 Hannah Silva is a writer and theatre-maker whose work often starts from a playful interrogation of language, voice and form. As a poet she has performed at the Tokyo Design Centre, Krikri International Festival of Polyphony in Belgium, Poetry Hearings in Berlin and throughout the UK. Her work for theatre includes the solo show Opposition, a play for a large cast of teenage girls, Orchid, and The Disappearance of Sadie Jones. She has written for radio and regularly appears on BBC Radio 3. Her latest play, Gagged, was a runner-up in the Leslie Scalapino Award for Innovative Women Playwrights. She is an associate lecturer in poetry and playwriting at Birkbeck College, University of London.